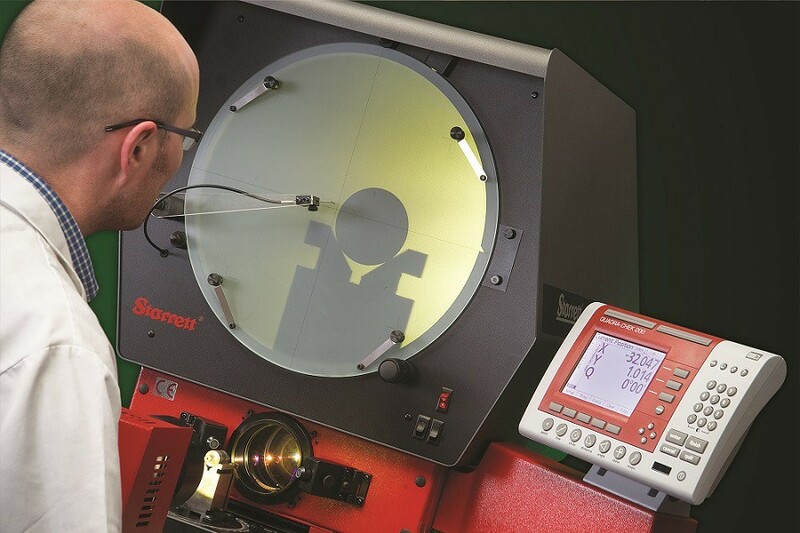 We have an extensive range of optical and vision products available from leading suppliers such as Starrett, SmartVision, InspecVision and Ash Technologies. 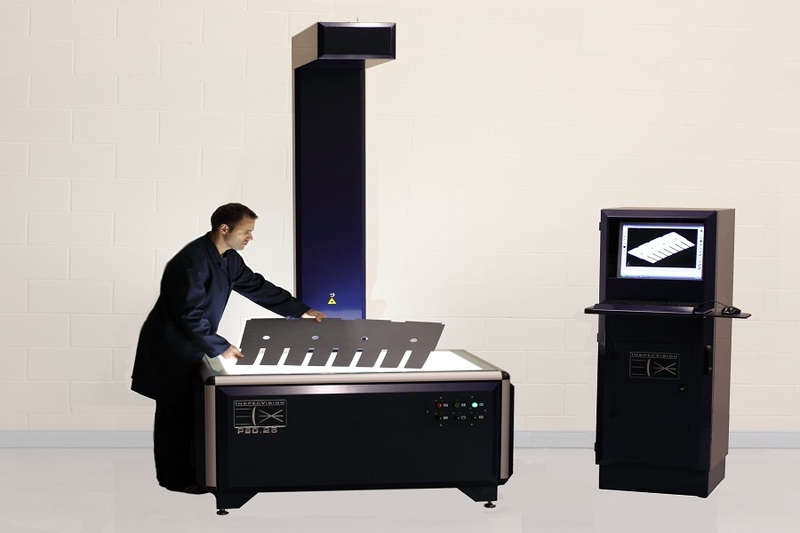 Otherwise known and projectors or Shadowgraphs, optical comparators are 2D measurement devices for measuring the profile of parts using a system of edge or surface lighting, mirrors and lenses. 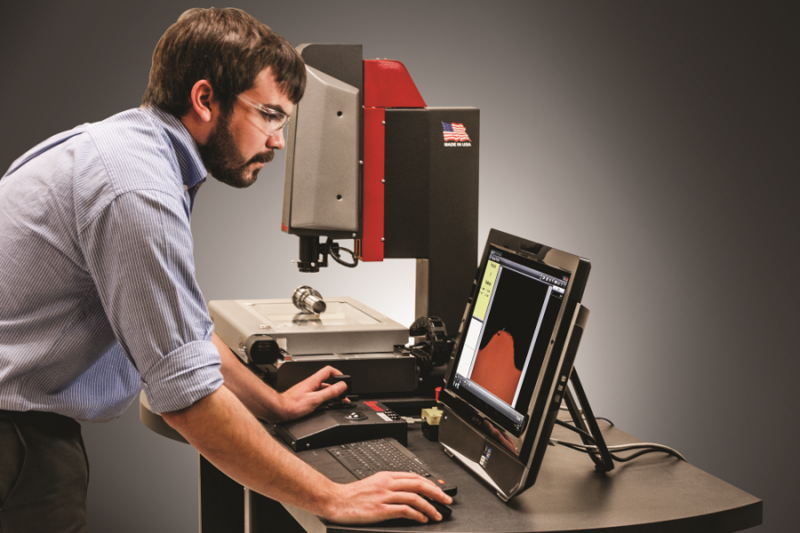 Vision measuring systems are non-contact systems that use video cameras, special lenses and lighting to accurately locate edges so that the measurement of geometric features can be performed. FOV systems are ideal for measuring a number of features in small parts that are within the field of view of the instrument. This allows quick and easy measurement of 2D part geometry. 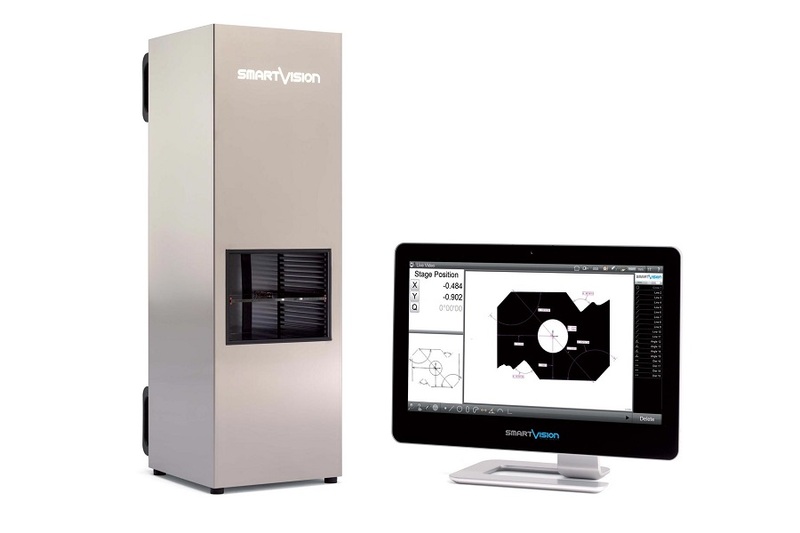 The Planar range of products from InspecVision is a special application for FOV technology applied to the rapid measurement of features on sheet metal components. 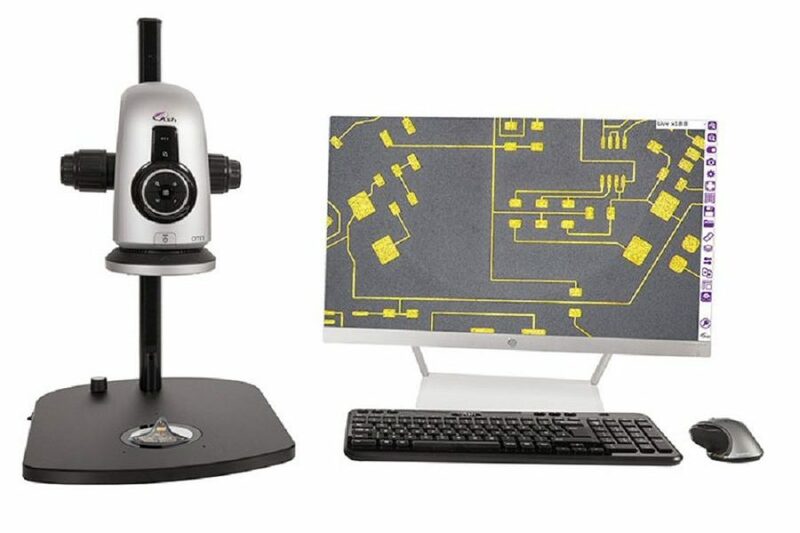 Digital microscope products from Ash Technologies allow users to quickly and easily measure and inspect features on small parts and micro-components.